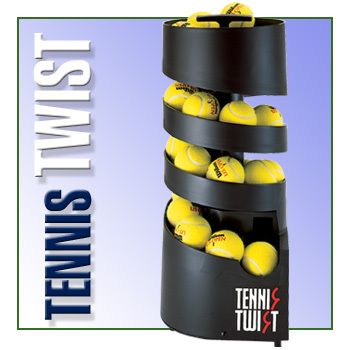 Tennis Twist w/battery | Sports Tutor Inc. This Tennis Twist model is Battery-powered by six 'D' batteries. Batteries not included.